← Why should I have a working smoke alarm? 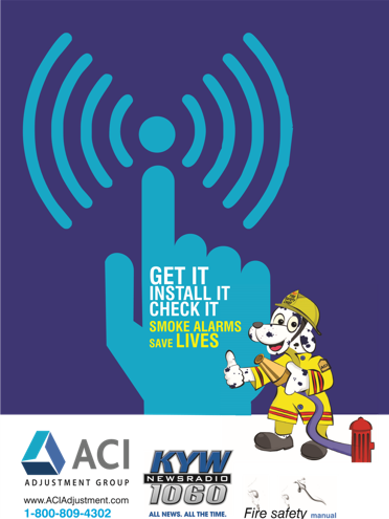 To obtain your FREE Smoke Detector, call 267-897-9105 today! This entry was posted in Fire Safety Tips. Bookmark the permalink.